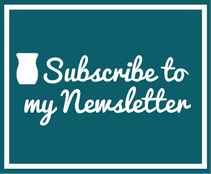 Join Scentsy in July 2017 – FREE Warmer! Join Our Scentsy Team in July & Receive a FREE Warmer! 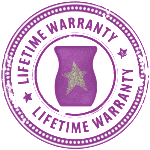 When you become a Scentsy Consultant and Join Scentsy in July you will receive a FREE Darling Warmer with your kit! That’s $70 in warmers alone! THERE ARE ALWAYS A MILLION REASONS NOT TO GO FOR IT. When you join — for just $99* — we’ll send you a Starter Kit that includes EVERYTHING you need to launch your business, including fabulous Scentsy products and business tools to help you work better, faster and smarter. “Scentsy allows me to write my own story. I am surrounded by inspiring people who believe in me, cheer me on and recognize my accomplishments — no matter how big or small.” — Andie T., joined in 2005, U.S. This business is all about support. We call ourselves a Scentsy family, and we stand by that! As a Consultant, you’ll join together with goal-minded women and men from all over the world. It just takes one good reason to change your life. This is your moment! Become a Scentsy Consultant. *Plus tax and shipping. Contents may vary. 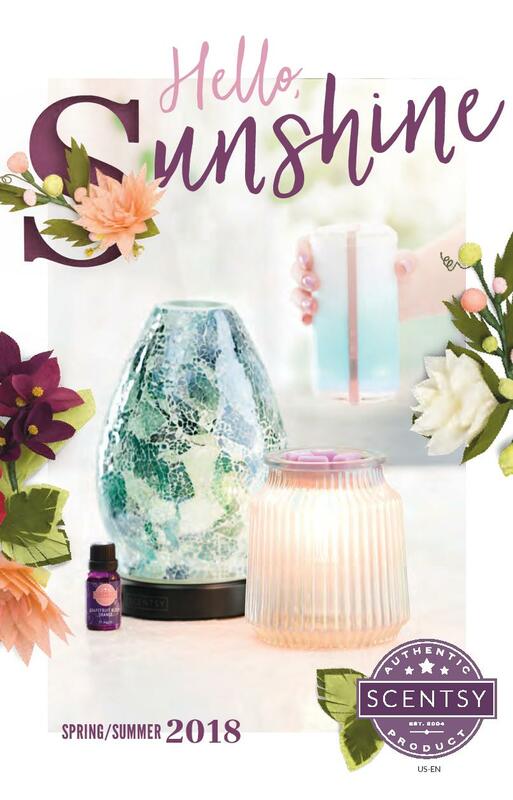 This entry was posted in 2017, Join and tagged Darling, Free Warmer, Join Scentsy, July 2017, Scentsy Compensation Plan, Start a Scentsy Business Today, Starter Kit. Bookmark the permalink.